The village of Peyia lies on the south western tip of the lovely island of Cyprus and is probably one of the most colourful and interesting villages on the island! Whilst the original Peyia village was a small, stone built community of farmers, whose crops were mainly bananas and oranges, Peyia has grown in strength to be the Municipality of Peyia, governing the area from Akamas Peninsular in the west to the edges of Paphos on the east side. 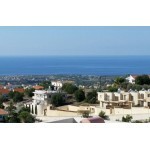 Paphos is only 15 mins by road from Peyia village and Coral Bay resort is only a few minutes down the road. Today, Peyia retains its charms but has grown up to be a very vibrant and welcoming large village, whose population is a mix of many nationalities; Cypriots, expats and more recently, Chinese! Learning to live together in harmony, Peyia is developing into a thriving and enjoyable area in which to holiday or simply visit. 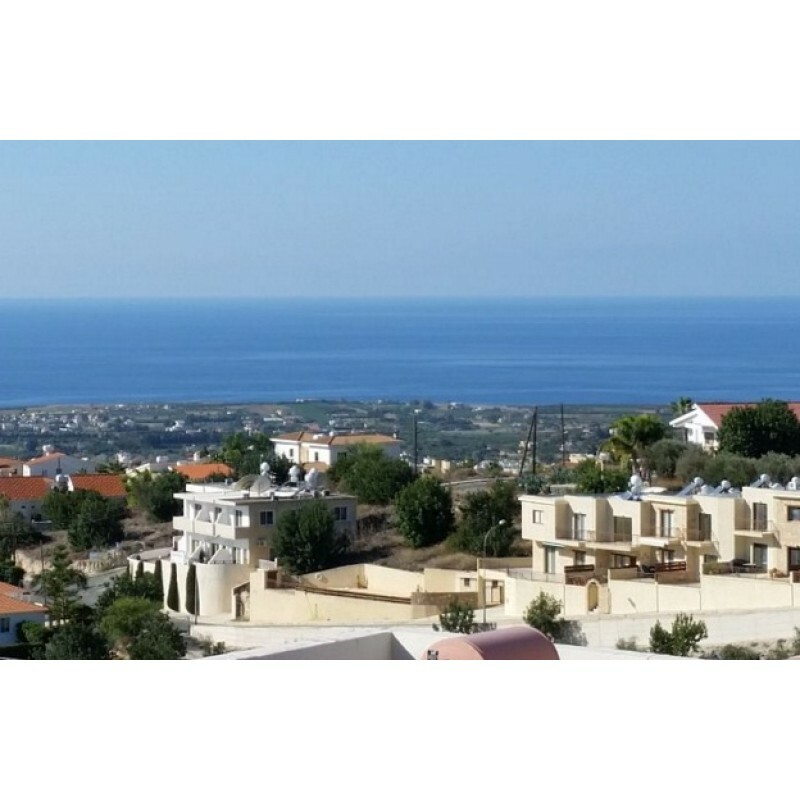 Many tourists and overseas investors choose to buy property in Peyia to enjoy a taste of traditional Cypriot welcome mixed with the many, more modern western ways they’ve become accustomed to. From joining the older Cypriot men enjoying backgammon and coffee in the Kafenes to visiting a very trendy wine bar, The Mill, situated in the centre of the village, Peyia has something for everyone. Set on a hillside, the views are magnificent, the people warm and friendly – and the facilities first class! With beaches only 2 kms away, its no wonder that Peyia is fast becoming first choice for holidaymakers looking for quality, culture and value for money. Contact us today to book an inspection trip or make an offer on this fantastic investment property. Boasting all year round rentals.